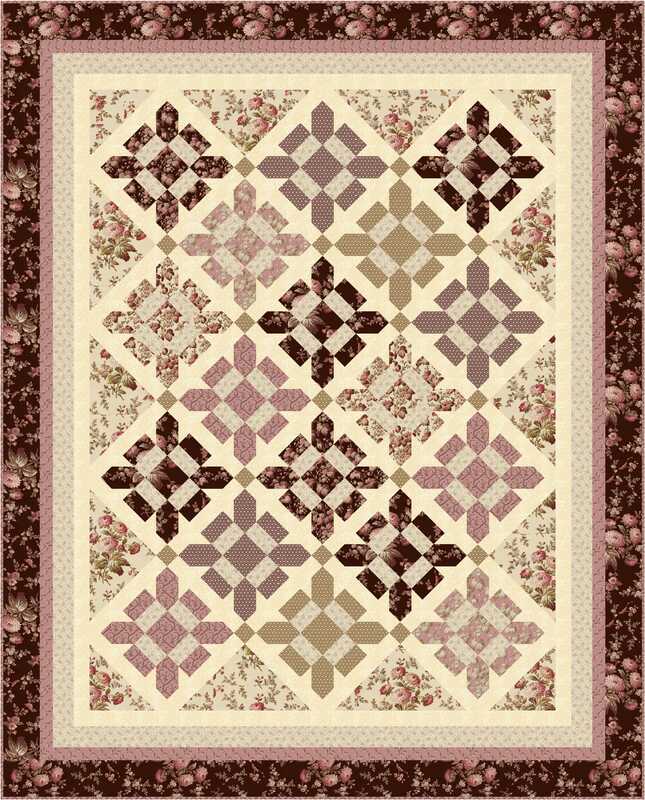 This entry was posted in Quilt kit, Quilt Pattern, Quilting, Quilts: Pieced, Quilts: Pieced & Applique and tagged Keepsake Quilting, Quilt kit, Quilt Pattern, Wendy Sheppard Designs, Windham Fabrics. Bookmark the permalink. 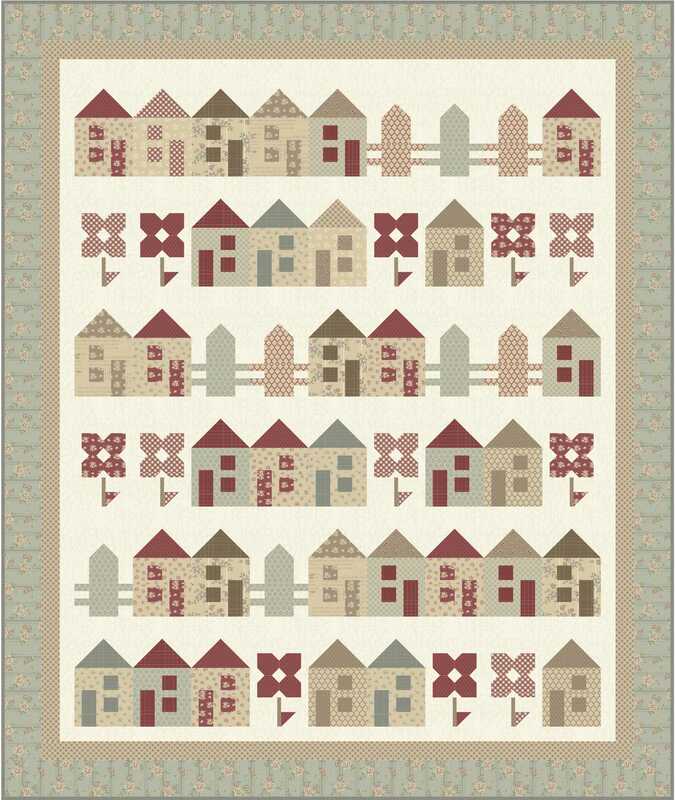 ← A little “Marmalade Meadows” stitching finish! Congratulations to the winner and thank you for hosting. 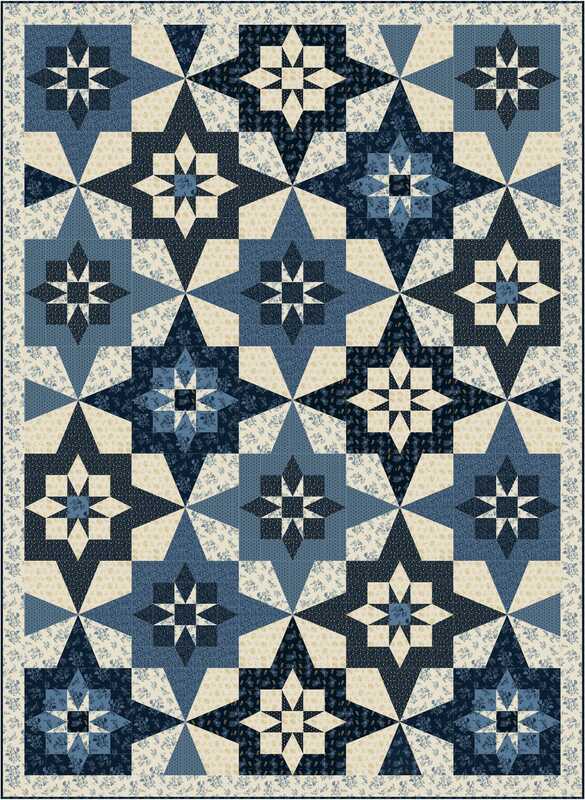 Yes, I did notice your quilts in Keepsake Quilting (and some other friends, too) I rub elbows with some high talent. I am sooo excited. I never win anything!! Thank you so very much and I can’t wait to get started on a quilt with the fabric!!! Thanks for the update on the pattern names! Busy, busy lady. Keepsake patterns are wonderful. And……I did see them in the Kerpsake catalogue. 😊 You continue to add just “one more thing” to your list of things to do! Beautifully done, Wendy! Cold, cold here for the next few days with a chance of snow tonight. ❄❄❄ Gotta keep the cozy jackets handy. 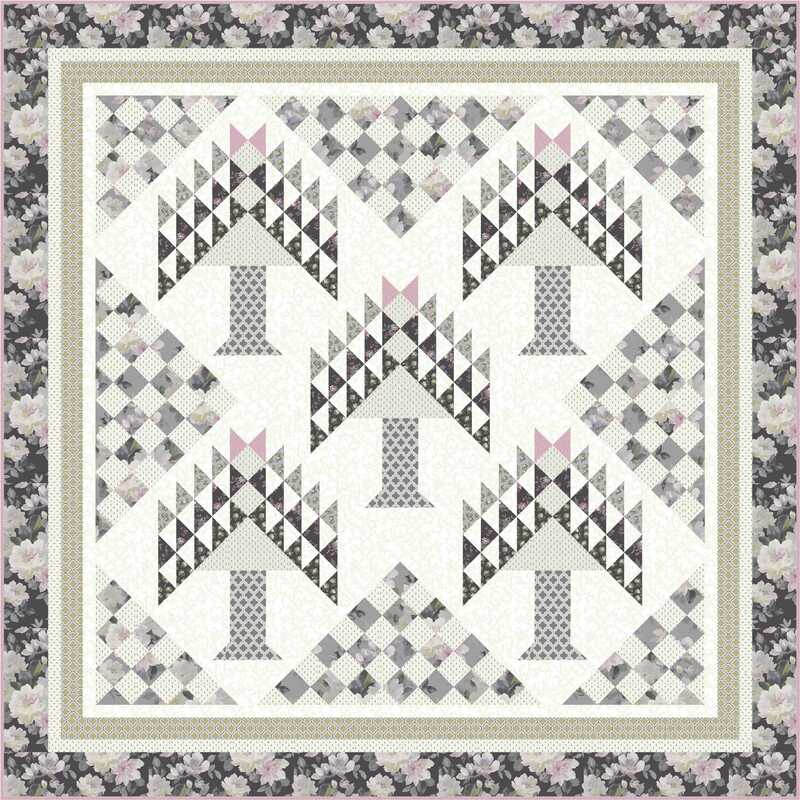 Wendy I love your Eliza Quilt and the Windham Fabric Choices. So beautiful. I got very excited when you named your quilt “Eliza” because that’s my sister’s name! 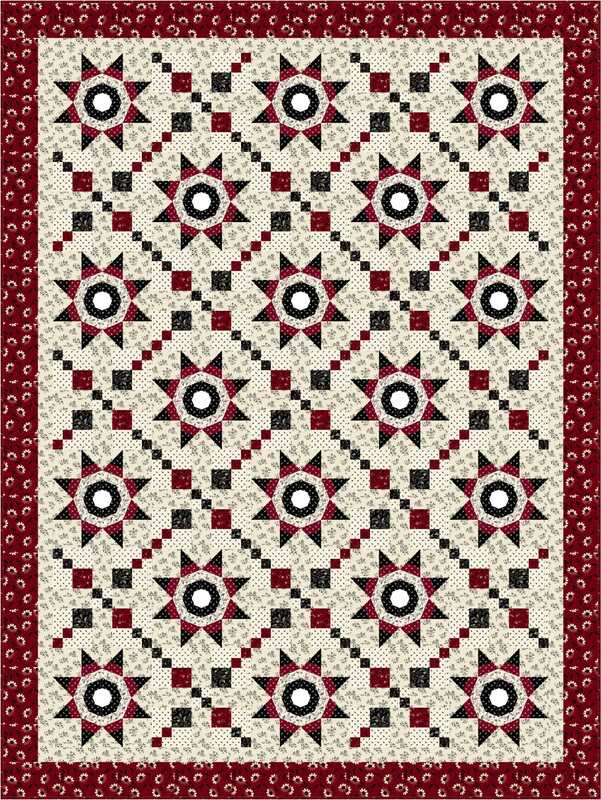 The Windham Quilt Shop is about 35 miles north of where I live! When I had my quilt shop we were purchasing their fabrics for our shop which was called “The Buttonhole” Thanks for the memories!